Great Falls Realty - Our word is our bond. Confidentiality is critical. Learn more about the Great Falls Market here. Check out more about our town with local news and reports. Use the Property Search feature of this website to search all property listings for sale in Great Falls, MT. 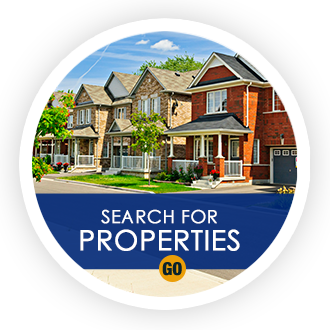 Our Property Search program is in real time. Every MLS property for sale in the Great Falls, MT area can be found on this website. View our featured homes and properties for sale in Great Falls, MT. 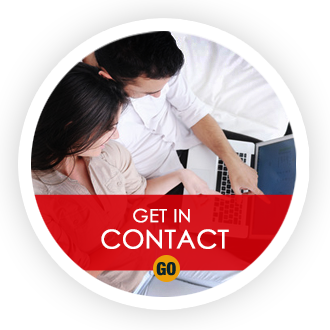 Get email notification when your Great Falls, MT property becomes available. Sign up today and we will email you daily or weekly all Great Falls area listings for sale as they become available. This is a free service provided by of Great Falls Realty. Great Falls Realty serving all Cascade County, Montana Real Estate including Malmstrom Air Force Base. 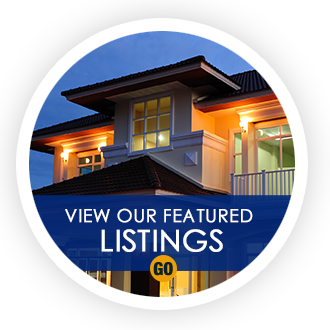 Start your search here for all Great Falls real estate.